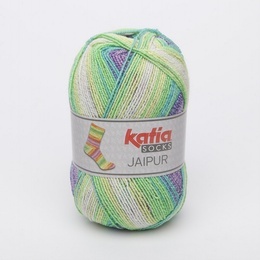 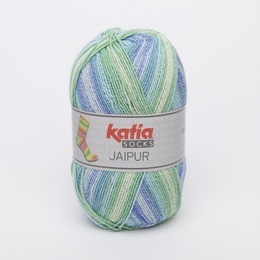 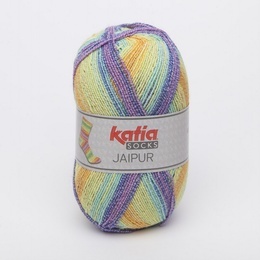 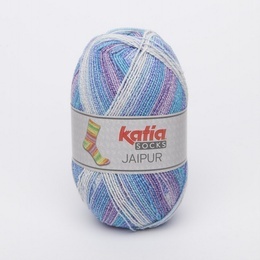 Katia Japuir Sock Yarn.<br> Available in 6 stunning shades.<br> Great for creating the perfect socks!. 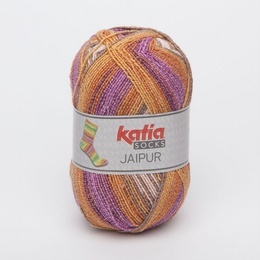 Available in 6 stunning shades. 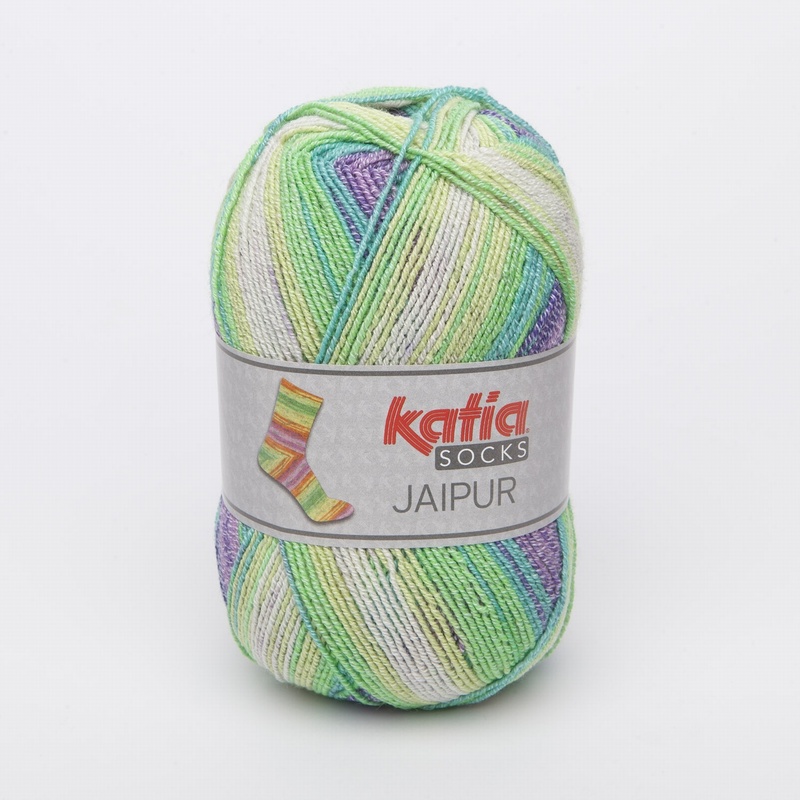 Great for creating the perfect socks!.